Holi 2019: Paying tributes to the killed personnel, CRPF chief RR Bhatnagar said the force is creating a ''mobile app'' in order to provide help to the families of jawans killed in action. 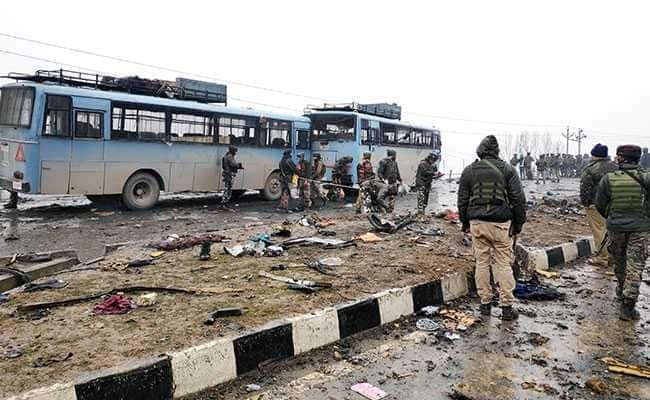 The CRPF will not officially celebrate Holi this year as a mark of respect to its 40 jawans killed last month in a suicide attack in Jammu and Kashmir, the force's chief said Tuesday. The DG said the force was procuring advanced weapons and gadgets including Unmanned Aerial Vehicles (UAVs), light bullet proof jackets, rifles, ground penetrating radars and signal jammers gunshot locators in order to better equip the troops in combat. It was granted the President's regimental colour in 1950 by the first home minister of the country, Sardar Vallabhbhai Patel. It is the highest honour bestowed upon a force in recognition of exceptional service rendered by it to the nation, both during war and peace.